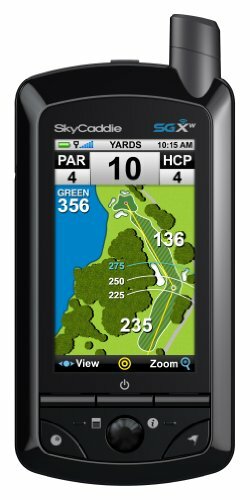 SkyCaddie SGX-W Golf GPS by SkyCaddie at iShare Maps. MPN: 45SH055. Hurry! Limited time offer. Offer valid only while supplies last.